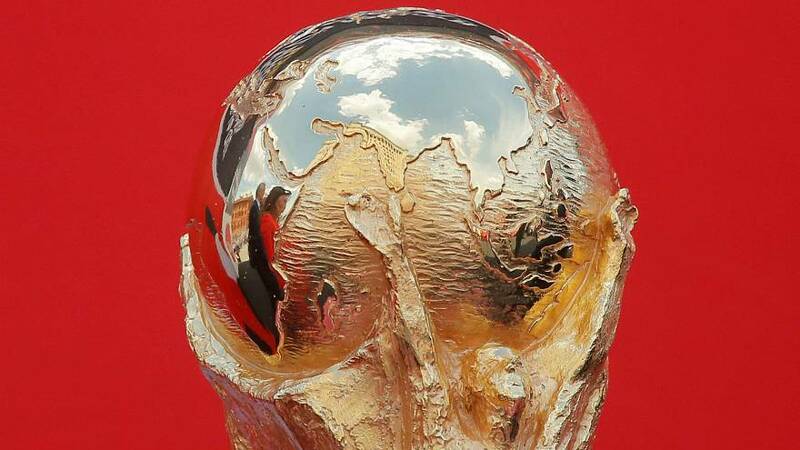 Bulgaria, Greece, Serbia and Romania are mulling a joint bid to host the 2030 World Cup, officials from the quartet said on Friday. They are also considering putting themselves forward for the European football championships two years later. If the foursome decide to make a 2030 pitch they will go up against joint bids from Uruguay- Argentina-Paraguay and Algeria-Morocco-Tunisia. England is considering a bid alongside Northern Ireland, Scotland and Wales. No Balkan nation has hosted the World Cup while the former Yugoslavia, which broke up in 1991, hosted the four-country European Championships in 1976. "I think it is worth discussing the proposal of (Greek Prime Minister Alexis) Tsipras," Bulgarian Prime Minister Boyko Borissov told a news conference during a summit between Bulgaria, Greece, Romania and Serbia in the Black Sea city of Varna. World governing body FIFA are not expected to vote to decide the 2030 hosts before 2022, when the World Cup is headed to Qatar. Serbian President Aleksandar Vucic said the Balkan quartet will also bid to host the European championship in 2028, adding it would give them a chance to improve their stadiums and sports infrastructure. A Bulgarian government spokeswoman confirmed that a joint bid to host the tournament in 2028 has been discussed.